From food shopping to interior design, from operating costs to your own credit rating – comparison portals and consumer tips are becoming increasingly popular, as everyone is looking for the best prices and information. We address relevant magazines and newspapers in the field of general-interest with expert knowledge, tips and tests from the world of saving, comparison and consumer advice. With the help of brand storytelling, we position the people behind the company as mentors for their specific subject area. As a personal shopping companion, food expert or digital financial advisor, the founders and CEOs provide their customers with help and advice. The classic PR package is rounded off by working with selected influencers who are particularly concerned with the respective niche, such as food, finance, health or purchasing. The mobile app Bring! 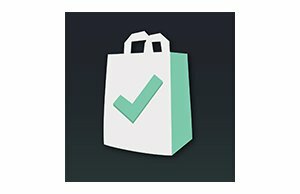 is a combination of productivity and shopping list which makes it much easier for families and flat shares to organize grocery shopping. 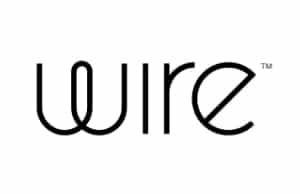 Simple, secure and private – Wire is the messenger for modern communication. 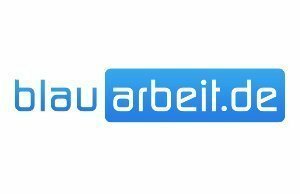 blauarbeit.de is a platform that helps you to find the right craftsman or service provider for all tasks of daily life for free. 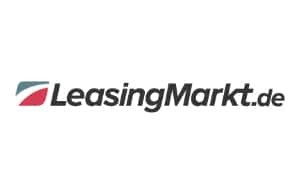 LeasingMarkt.de is the largest German online marketplace for car leasing. 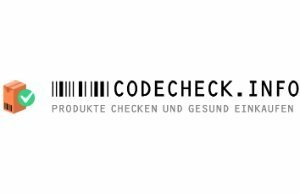 With codecheck.info consumers can check via website or app the ingredients of more than 23 million products. 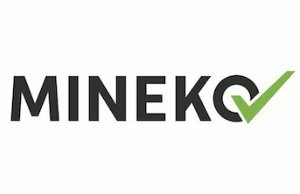 MINEKO stands for “Mietnebenkosten“ (English: utility costs). It is a quality service to verify the utility bill by experts. 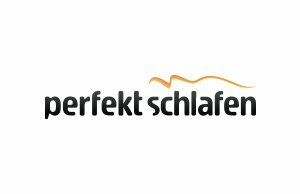 perfekt schlafen is the well rested address for all products that help you get a good sleep. 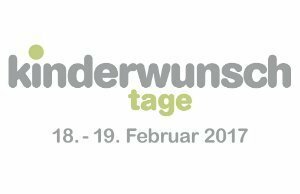 Germany’s first public exhibition for alternative family planning. 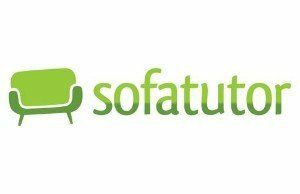 The online tutoring platform sofatutor.com illustrates in a variety of ways learning content from the 1st grade. 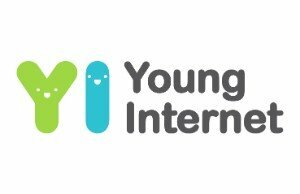 Young Internet GmbH (later: goodbeans) was founded in 2007 and has been Europe’s leading provider of child-friendly Internet services.